Streetdirectory.com Fassler Gourmet is located in Woodlands, a district in northern Singapore. The Causeway, located at the top of Woodlands Singapore, links Singapore to Johor Bahru, Malaysia. This long road is often used by Singaporeans visiting Malaysia for work, shopping or holiday purposes, and vice versa. 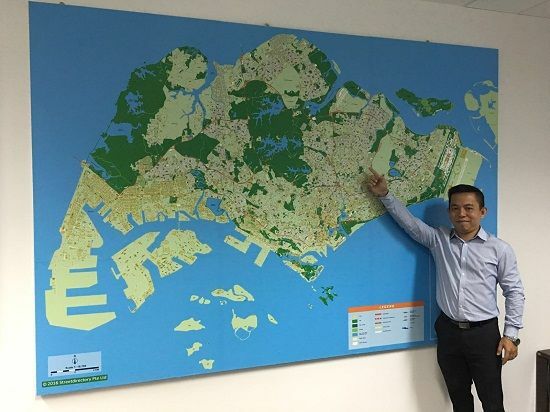 Closer to home, Woodlands houses HDB flats, condominiums and numerous schools. Singapore's first sports school (Singapore Sports School) and Singapore's fifth polytechnic (Republic Polytechnic) are also located here. A popular landmark here is Causeway Point, Singapore's largest suburban shopping mall. The mall houses department store (Metro and John Little), an assortment of lifestyle stores and Cathay Cinema, just to name a few.